Know your child. 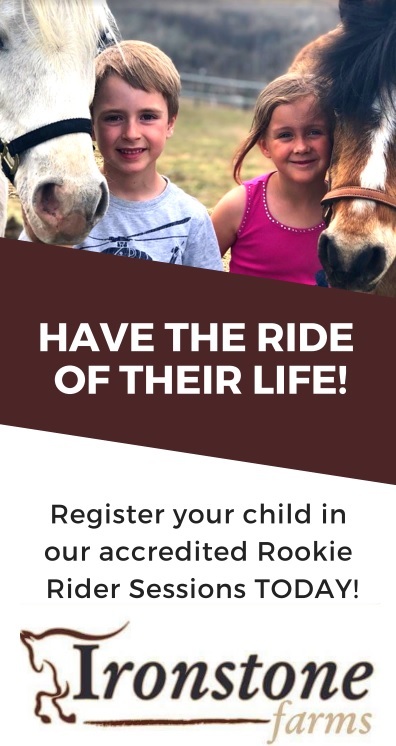 “The age and interests of the child help to determine which type of summer camp in Calgary experience will fit,” says Howard Batterman, owner and director of Sesame/Rockwood Camps and Rockwood Adventures Teen Travel Program. “With very young children ages four to five, the length of the day and the week is a consideration. Most day camps offer mini or full days with extended hours for working families before and after the regular camp-day hours,” adds Batterman. a traditionally-based program (which often includes swimming, sports, arts and outdoor-adventure activities and instruction) or short-term specialty programs with an emphasis on a particular sport, theatre, dance or magic - or even something like robotics or culinary arts,” he says. to check out summer-camp fairs. But word-of-mouth suggestions can be the best sources of information, says Batterman. Parents from your child’s school, neighbors and relatives are often happy to share their experiences with day camps, he adds. It’s even helpful to ask a favorite babysitter if they went to day camp or perhaps worked at one. Be sure to ask, “What did you like about the camp? What did you dislike? Would your child want to return to the same camp again in the future?” Some parents also ask their social media friends for recommendations when looking for camps. As you ask around, start creating a short list of camps that you want to consider. Schedule a visit – and bring your questions. “Schedule a time to visit, along with your child, and tour the facilities with the director,” suggests Batterman. Ask questions. Are lunch and snacks provided or do kids bring food from home? Is there care taken for children with food allergies? Is there a nurse on staff? Is transportation provided to and from your home? If so, how is that done? What is the staff-to-camper ratio? (This varies based on the age of the campers. For the younger campers, Batterman recommends a 3:1 (camper-to-staff) ratio; for older campers, a 5:1 ratio.) How are children grouped? Is there a swim program? If so, what certifications do the people hold who are running that program? What is the interview process for the staff? Have staff members had extensive background checks and been fingerprinted? Check on accreditation. Is the camp accredited with the Alberta Camping Association, for example? Camps that become members of the Alberta Camping Association meet hundreds of accreditation standards, and value quality and safety in all aspects of their operations. Pack wisely. You will likely receive a ‘what to bring to camp’ list from the camp before your child’s first day. Will your child be carrying their stuff around with them all day at camp? If so, pack minimally-required items, and consider having your child use a small backpack. Keep food safe. Will your child’s lunch be refrigerated? If yes, pack it in a brown paper bag labeled with their name and group name. If no, pack it in an insulated lunch box (also labeled) with an ice pack. Remember the sunscreen. How much outdoor time will your child get? It’s always a good idea to slather your child with sunscreen before they are sent to camp, but if there is a lot of swim time and outdoor time, send more sunscreen along, to be re-applied by the staff. Do not send along toys or electronics. Camp is about socializing, making new friends and trying new things. If you send along electronics (assuming they are even allowed at the camp), your child will be more isolated and focused on playing electronic games instead of enjoying camp activities. Plus, electronics have a way of getting lost at camp. Label everything. Your child inevitably will lose something. You are more likely to get an item back if it has their name on it. Kathy is a freelance journalist specializing in parenting issues. Her son has done everything from science experiments to basketball to swimming at summer day camps. She still swears by her trusty Excel spreadsheet.